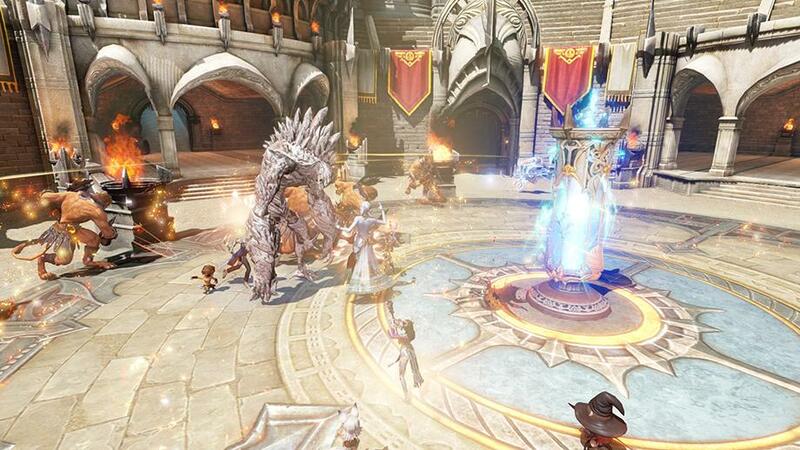 Astellia is a fantasy MMORPG with trading card game elements that will appeal to players who want a bit more than the familiar gameplay. You can choose between five character classes: Archer, Warrior, Mage (the loli character), Scholar and Rogue. On your epic journey you'll be able to collect cards and summon over 30 mythical creatures called Astels, divided into Guardians and Servants. At level 60 you'll be able to choose from four subclasses: Rogue gets to pick Assassin, Shadow, Revenger or Venom Master; Mage chooses between Wizard, Sorcerer, Warlock or Druid; Warrior picks from Crusader, Dark Knight, Berserker and Gladiator; Scholar has Vesta, Shaman, Prophet or Sage; Archer picks from Hunter, Haweye, Ranger and Sniper. Astells possess different abilities and will help you in battle in unique ways, from attacking to healing. Each Astell differs in summoning duration, time you have to wait to summon it again and more. Astels fall into different classes and can also be enhanced. According to the developers, all Astells can be obtained in the game, without resorting to the cash shop. 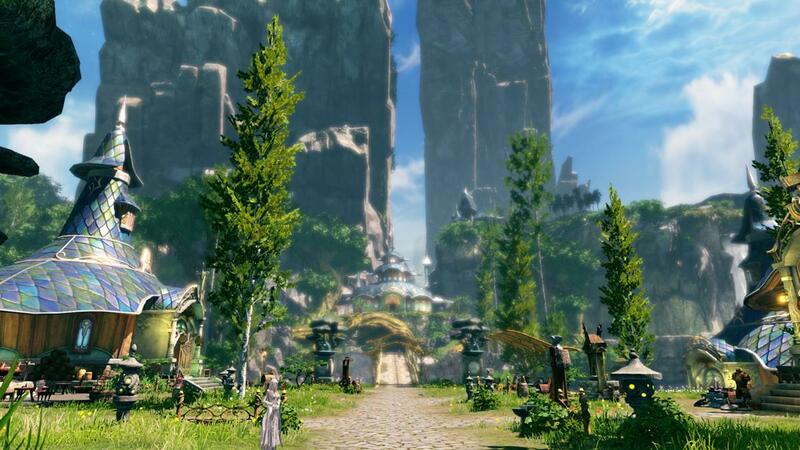 Astellia looks and feels a bit like other ambitious MMORPGs such as TERA and Bless Online, running on the Unreal Engine 3. You can expect plenty of end-game content such as large-scale PvP (on a battlefield called Avalon), a PvP arena (1v1 and 4v4), and more. Plenty of mounts are available for you to roam the land a lot faster, seemingly mixes of different animals into one. 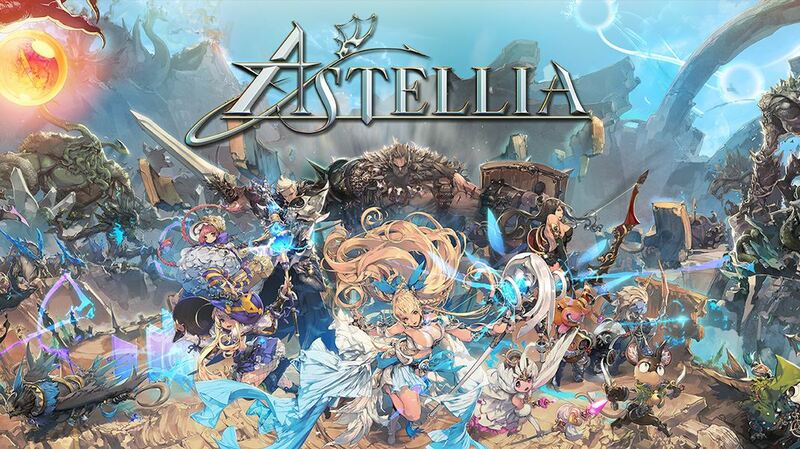 Developer Barunson and publisher Nexon have expressed their wish to release Astellia in North America late 2018, after the Korean version is “stabilized”. 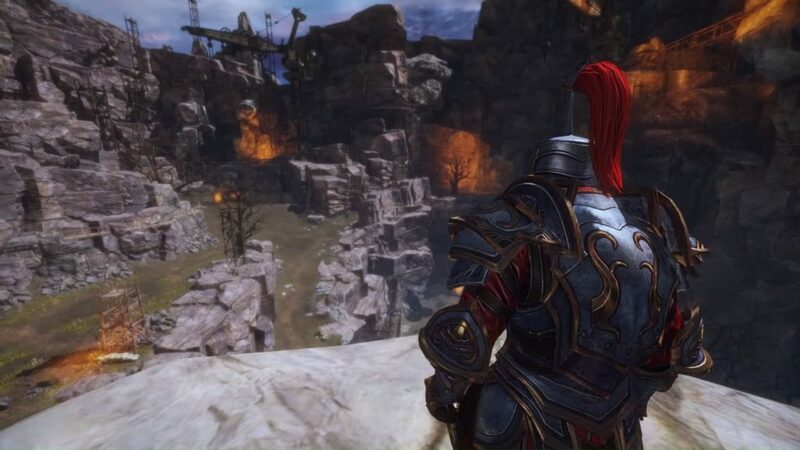 However, the studio is considering pay-to-play in the west – therefore doing the same as Black Desert Online.